In recent years, there has been a growing emphasis on the transition from double to triple glazing in the name of efficiency and energy conservation, however, many don’t know the difference. 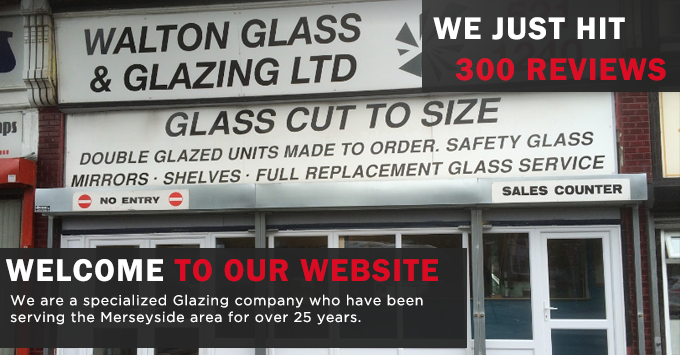 Many people are familiar with double glazing but are worried its not enough for their homes anymore. Opinion is divided regarding the issue, triple glazing is much more popular in colder climate countries such as Sweden & Norway, and in these countries the glazing is augmented by insulated frames. Within warmer countries the benefit is debated and ultimately come down to a case of comfort. Glazing has to equate to the quality of insulation in your roof and walls in order to create a comfortable balance. While double glazing has become somewhat of a standard and easily fits with most modern insulation, Triple glazing goes further in terms of its efficiency and heat retention. The main question is whether this is worth it in place of the already standard Double Glazing. It its important to be comfortable in your own home. Some people don’t like to splash out on comfort and would rather focus on more essential things. 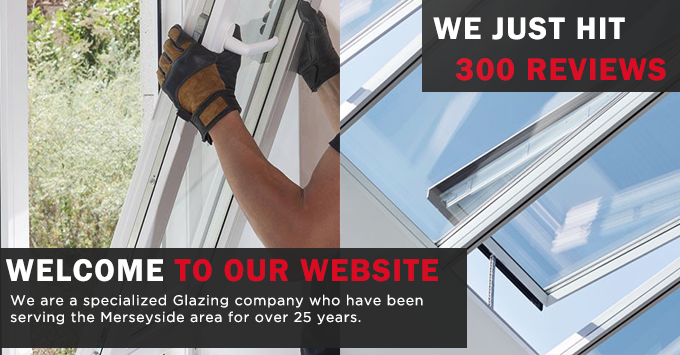 Double glazing is the standard and for a reason, if you are worried about the quality difference, double glazing is the standard for a reason, however, triple glazing is more efficient and retains more heat, it really comes down to what you want to put into your home. Some companies take advantage of people ignorance and will push Triple Glazing as an essential, but this is largely dependant on country, as for here in the UK, triple glazing is more of a luxury than it is an essential. If you want to put that extra bit of comfort into your home, triple glazing may be worth the investment, however, if your worried about the essentials, double glazing is more than enough for your home. Your windows are not only your view of the outside but they also let in the light of the sun and dirty windows can lead to a darker home. There are lots of little thing you can do during and between windows cleans to help ensure cleaner windows and a brighter home. Today we’re going to go over a few of the simple ways to help maintain cleaner, shining windows. When fogging appears in your windows it can be stressful and the impending cost can be a point of further worry. Before you start to stress it essential that you decide which option to take when it comes to dealing with your fogged window. Everyone wants to keep their homes warm and there are a host of ways to keep heat within your home. 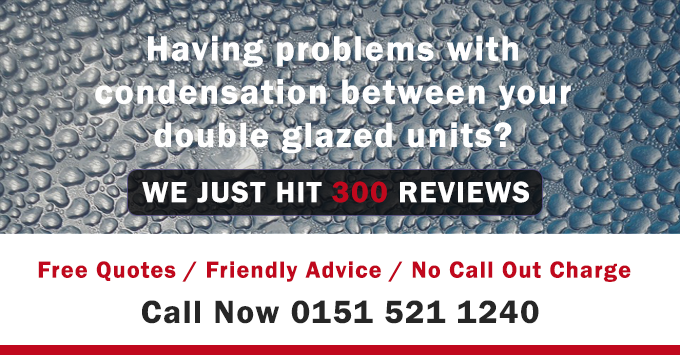 Whether its Double or Triple glazing that your considering, there are benefits that you can expect to seem from both. Fast turn around on double glazed units (sameday) supply and fit basis only.